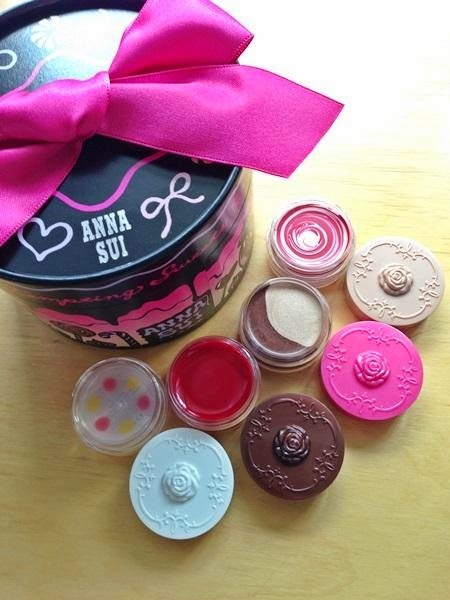 Anna Sui will release this limited edition Holiday Sweets set on 1 November in Japan. It includes an eye color, blush, lip color and lip balm. Pic tweeted by Tomoichi.